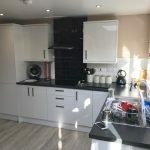 All types of building works undertaken, Refurbishment, renovation, extensions and loft conversions. Kitchens and Bathrooms. 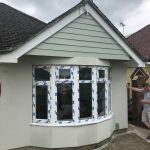 All plastering, and specialist rendering. All plumbing and electrical. All decoration works.